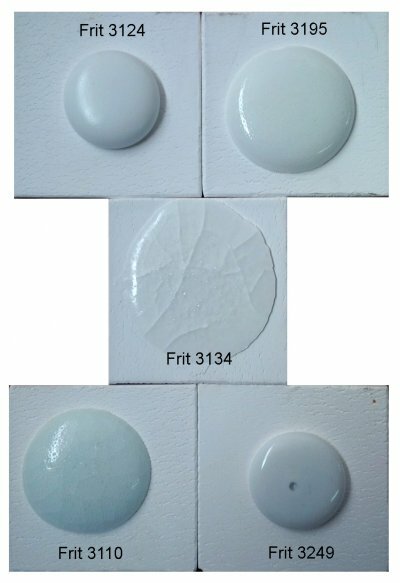 This is a USA pottery frit, Ferro now calls it Frit 3110-2. Soft sodium borosilicate frit for glazes. 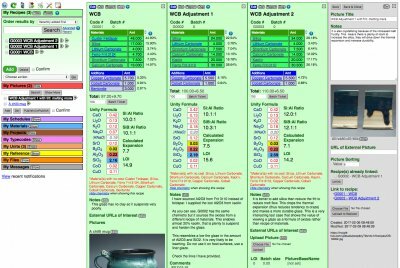 Since it is a good source of Na2O it is very commonly found in glaze recipes all temperatures. Often used in crystal glazes. It has a high thermal expansion, therefore useful for substitution into glazes that are shivering. Since it is somewhat soluble some precipitation can occur in glazes stored for lengthly periods. 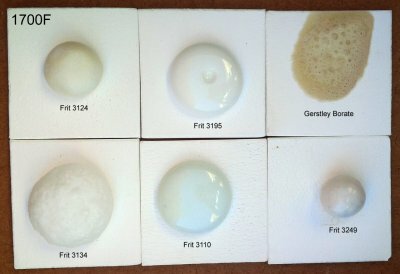 This frit can be very useful to reduce the feldspar content in glazes (since many high feldspar glazes have low clay content and therefore poor slurry suspension properties and dried hardness). The chemistry of this frit is similar to a feldspar (but with low alumina and CaO in addition to the alkali fluxes). That means if least part of the feldspar can be substituted for Frit 3110 you can increase the kaolin (to supply the alumina) and thereby improve slurry properties. In addition you will be able to reduce the amount of troublesome calcium carbonate. Of course, glaze chemistry is needed to calculate how to do this, there are videos at digitalfire.com on how to do this. It can be used with 3403 for bright and semi-matte wall tile glazes. This frit is also good for use as a body flux to substitute for feldspar, much lower vitrifying ranges are possible. However it is somewhat soluble, so bodies should be used soon after making them. This frit has a very low melting point like 3124, 3134, 3185. This frit is an excellent body flux, 15% can move a cone 10 body down to cone 6.